be enough to support your growth strategy. We’ll share the best practices and marketing examples from businesses who participated in our 2014 and 2015 pilot program. This seminar provides easy and powerful strategies you can apply immediately to attract more qualified customers. You’ll learn why prospecting is vital to the growth of business and why not having a tactical prospecting plan in place will result in lost revenue. You’ll discover how you can more effectively achieve the #1 goal of prospecting… getting an appointment with a qualified customer. 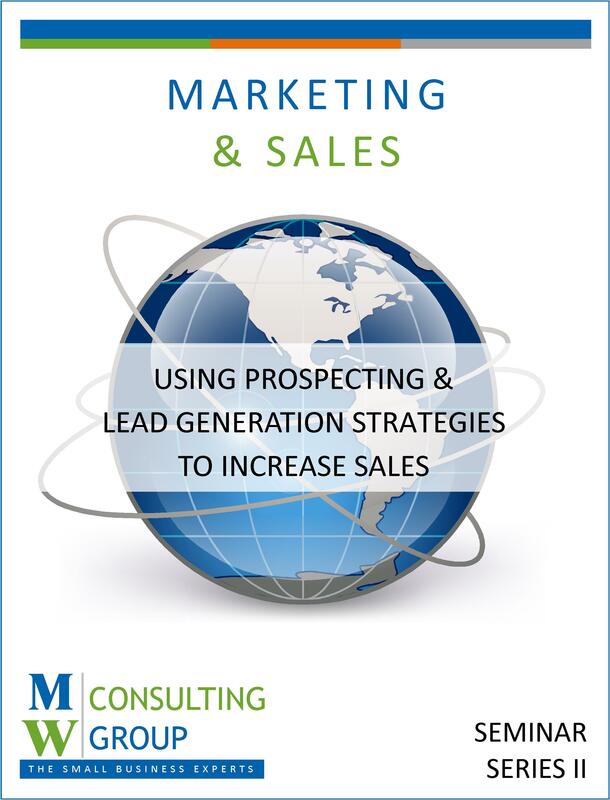 Attendees will receive a compensation calculator, forecasting calculator, detailed e‐workbook, training materials to develop and hone sales representative’s prospecting skills, in addition to a supplemental workbook, including scripts with over 20 elevator speeches for common prospecting scenarios. 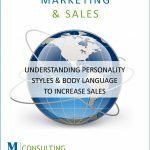 Categories: Business Series Workbooks, Marketing & Sales.